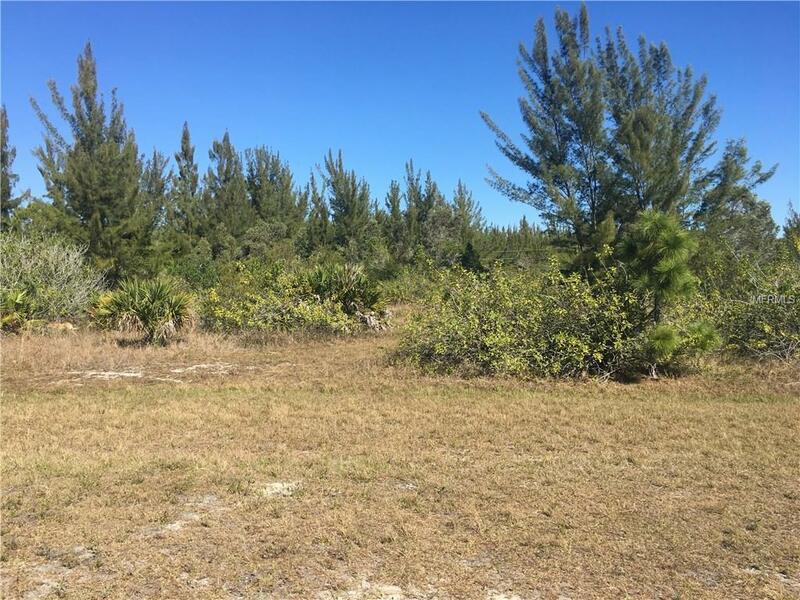 Building lot in the highly desired community of South Gulf Cove. Located on the Cape Haze peninsular with boating access to Charlotte Harbor and onto the Gulf of Mexico. 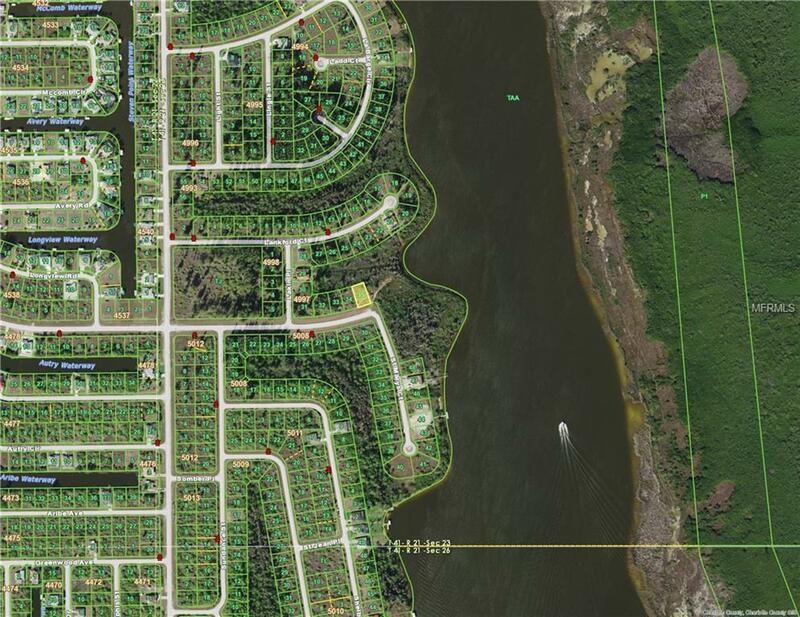 This area is in close to Great Golfing, Shopping, Beautiful Beaches, World Class Fishing. 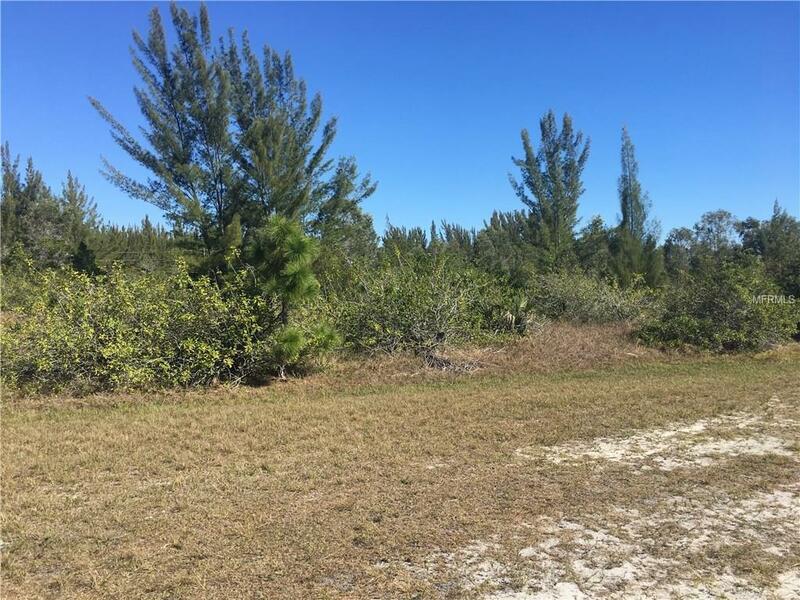 Situated midway between Sarasota and Fort Myers, short drive to Boca Grande airports and great entertainment. Voluntary home owners association that offers club house, boat ramp and many community events. 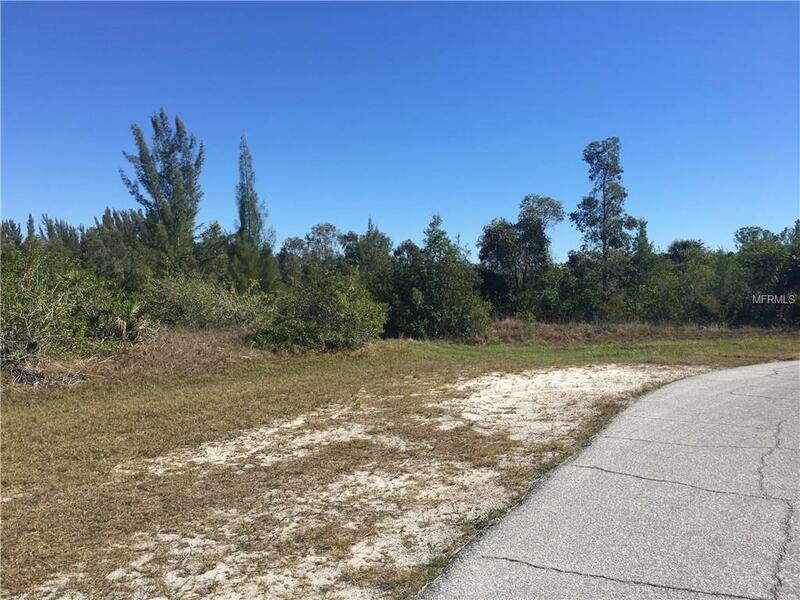 A great place to build your dream home and begin enjoying the great Florida lifestyle.